[Watch]Biggest Proof Of Lord Jagannaths's Existence. The Mysteries That'll Give You Guranteed Goosebumps, Jai Jagannath! 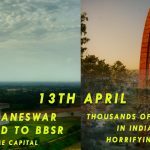 [Watch]Biggest Proof Of Lord Jagannaths’s Existence. 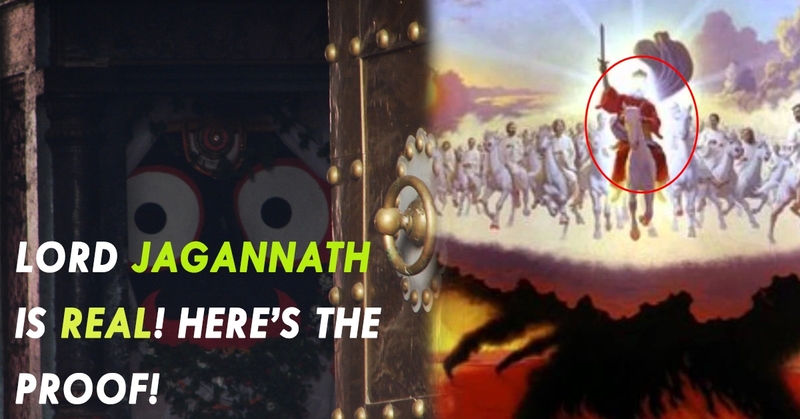 The Mysteries That’ll Give You Guranteed Goosebumps, Jai Jagannath! Thousands of theories and scientific reasons failed to describe what exactly happening in Lord Jagannath Dham Puri! It has been centuries now, but the mysteries of Lord Jagannath still remains. Many scientists tried to proof from centuries but, their story doesn’t have some scientific possibility for its credibility. This video proofs why Jagannath is real and he’s the only lord of lords. This is not only a fact there are various mysteries that lives around Puri and Lord Jagannath. Here are some! There is a bell in temple’s museum. It is said that it belongs to a ship that was saved by Lord Jagannath in a storm. The bell is a distress bell, it is rung when a ship is in trouble. The bell was donated to the temple by the captain as the Lord had saved the ship from sinking. The Baikunth Loka, where old forms of Lords are buried are prayed by Aghoris. This is the only temple where Sadhus and Aghoris stay in same premises. Also they are more powerful and learned than the pujaris of the temple. Many say that if Lord is more powerful, he can stop all forms of destruction altogether, why does he let his disciples suffer? There is a saying that in near future, even Lord Jagannath’s present abode in Puri will be submerged under water. It means, fishes will play where 22 stairs to lord’s temple are at present. The Kalyug Will come to an end when Lord Jagannath Will Take The Kalki Avatar. Then Lord Jagannath will go to another temple in Chattia, Jajpur. The temple is already constructed. There are lot of mysteries behind Chatia temple too! It’s impossible to understand the Mahima of the Lord Jagannath! Narendra Modi To Fight From Puri, BJP To Win Odisha With 13 Seats Shows ABP News Survey!